As per a recent survey, the rate at which car companies are expanding their marketing operations, there will be a huge shortage of service centers in the coming years as well as there will be a huge pressure on the existing service centers as well. 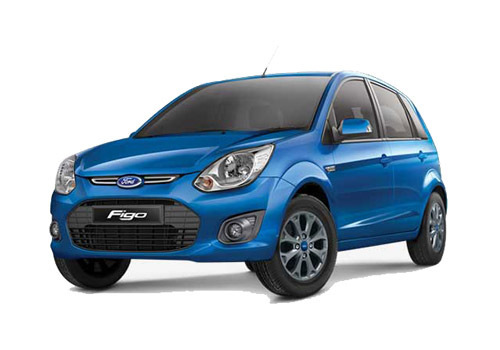 But if you are a Ford Figo or Ford Fiesta or any other Ford car owner, there will be no dearth of service centers and servicing your car will be the most easiest task. Ford has launched the first ever ‘Quick Lane’ service centre in Bangalore that literally quickly services your vehicle through prior appointment. Also, while the vehicle is being serviced, customers can relax and surf the web at the Wi-Fi enabled lounge. This is the first ever service centre of its kind and it has been so designed keeping the customers in focus. The centre spread in 1000 sq ft of area has all amenities for servicing and minor repair of Ford cars and the most striking thing is that the customers can really talk to the service personnel and discuss with him the problems they face and know the probable solution. It is said that this will not only add to the convenience of servicing the car but will be an altogether different experience for the customers. The new Ford Quick Lane service center has a capacity to service 35 cars a day. Currently Ford India has 241 outlets in the country and it will be taking this number to 500 by mid of decade when there will also be six new Ford cars coming. 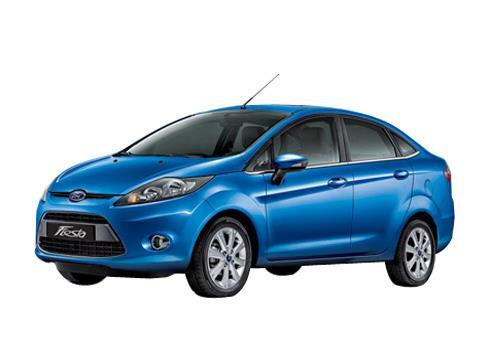 Prominent among these will be Ford Ecosport and the Ford B Max MPV. It is believed that with the expansion of the sales and service networks, Ford car owners will not have hassles in maintaining their cars as there will be lesser hassles as well as there will be less waiting time for the service of Ford cars. The quickly services to vehicles are not minor but biggest during the trouble or when we don't know the reason or solution of minor mistake in vehicle. It is really admirable start by Ford....thank you. Beside this, the company is requested to launch more ‘Quick Lane’ service centres across the country or metro cities.